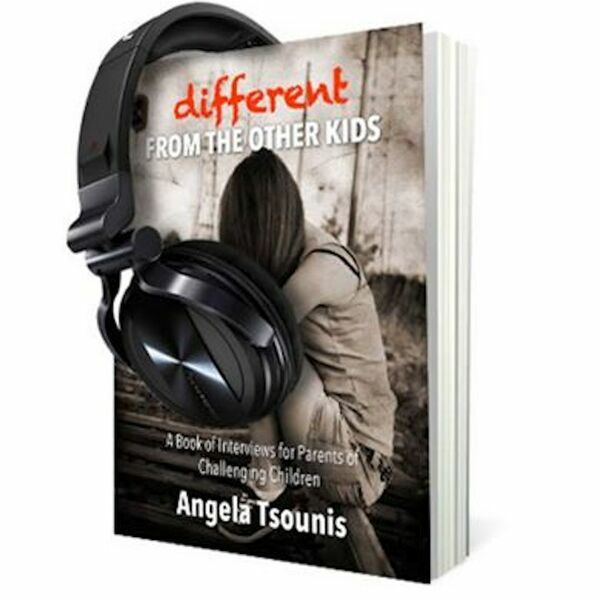 In this week's episode of Different from the Other Kids: Law & Disorder Edition, Angela sits down with special guest Sergeant Dave Tutte of the Halton Regional Police Services. Sergeant Tutte oversees the region's Community Mobilization Bureau, which works with community partners especially in the field of mental health and addictions. Listen to some of the programs that local police are utilising when dealing with a mental health related call.